Field Service is a solution for any organization that is seeking to improve the efficiency of teams in the field. 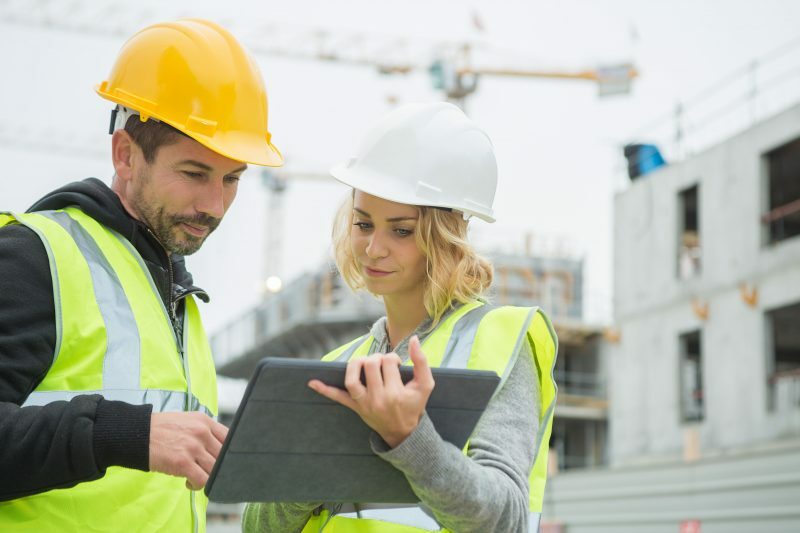 Whether you are an HVAC, plumbing, electrical, construction, oil and gas, or somewhere in between, optimizing field operations and expenses can provide a rapid return on investment. With more connected technology than ever before, the ability to operate more efficiently and effectively in the field is more achievable than ever. With GPS incorporated on most mobile devices, you can route your teams more efficiently and even complete work orders automatically with real time details to the customer and dispatchers. You can also minimize the expense of your proactive services through scheduling optimization placing the right people in the right places in the most efficient ways possible. Geo-location, IoT (Internet of Things), machine learning and predictive analytics is driving combined with the fourth industrial revolution is driving more opportunities for business to add value while also increasing efficiency. Traditionally, added value and decreased costs were mutually exclusive. However, with a strategic plan combined with current technology, your business can achieve much more. Automatically schedule the technician with the right job skills and best location to fit in more appointments per day. Leveraging predictive and proactive intelligence will provide your customer a peace of mind that their systems are well cared for. If your business fits any of these risk profiles, you are a great candidate for a consult surrounding Field Service. Field service companies experience a high cost of operations. Skilled technicians, vehicle maintenance, fuel and inventory are only some of the challenges field service companies face. By optimizing your operations, you will place the right resources at the right places keeping your customers happy and maintaining a competitive advantage at a lower cost. If you are you scaling your top-line revenue without recognizing bottom-line profitability, it is time to consider optimizing your field services. If your cost of repair is high due to resources, parts and inventory optimizing your operations will decrease costs while increasing customer satisfaction. Finding and training the right skill sets is costly. Providing knowledge base tools to field service personnel will help ensure their skills are honed and the right procedures were followed.